The client is a leading Waste Management Service provider. Their business activity is to collect the solid waste including Residential, Commercial, Health Care and Sewage waste & dispose them in the allocated locations. 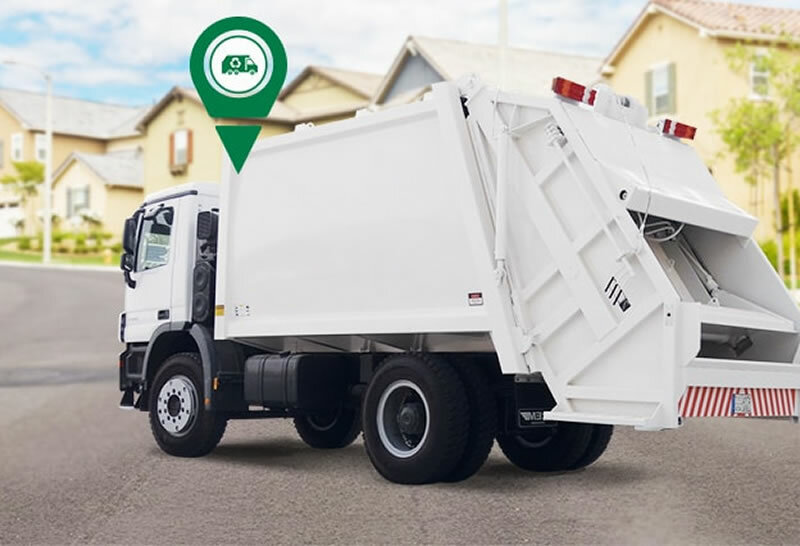 The client wanted an easy to use yet intelligent platform to track their Garbage vehicles and cut down on inefficiencies. They were also expecting the application to notify the fleet manager based on user defined exceptions and violations. Overall they were looking for an innovative solution to track the entire activity of the vehicles but yet have the intelligence to report based on their business rules and exceptions. Trinetra Wireless analyzed their work nature; collated necessary inputs on the requirement and a custom solution was implemented that meets all their specified needs. The client was provided with Waste Management Fleet Tracking System to monitor the Garbage vehicles of their company in real time, with their current position details. Now, after implementation of this Waste Management Fleet Tracking system Fleet Managers can assign route, assign drivers to vehicles and thereby have control over the usage of the vehicle besides they can seamlessly get insightful data required for decision making. With the Implementation of Trinetra’s integrated full-fledged customized solution people incharge can ensure whether the truck is covering the assigned route, view alerts on violations and generate intelligent reports defined from the application. With the help of Trinetra, the fleet manager can easily monitor the precise activities that account for the entire route in real time, eliminate unauthorized usage, reduce fuel consumption, monitor the opening and closing of the doors of the trucks, alerting if the driver is disposing the trash in unauthorized areas and many more. With this system being installed the fleet manager can also get immediate notifications when the vehicle stays in a particular collection zone for a time greater than the allowed limit. By having Trinetra GPS vehicle tracking & fleet management solution on their side they get comprehensive information related to vehicle utilization that provides maximum productivity & much required visibility on fleet utilization.